Just like the "P" factor position, position, position - in property we have the "P" factor in affirming positive, personal, present (in the now). Use the most positive terms you can. Rather than saying "I am not fat", say "I choose to stay slim". The word "not" will be discarded by your unconscious mind, as it cannot distinguish positive from negative and will therefore hear "I am fat" which it will then seek to prove. Especially if you are a bit overweight, and are working at changing your beliefs around body image. You want your mind to know it has already happened. Make them short and specific. I suggest you keep in mind that the affirmation has to be believable to work. If you say "I have a million bucks", your mind will not believe you, need I say why? Combine with the choice method and rather say "I choose to have a million bucks". Here you might want to give yourself a time frame but always remember "believability". Your mind will do its best to bring it into reality. 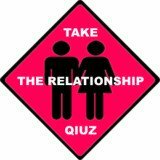 As your unconscious mind only works for you, not for others, saying "My partner finds me attractive and loves me" will not be effective, because you have no control over your partner. Rather say "I choose to feel attractive and loved by my partner", as with this affirmation you are only controlling your own feelings. Always state your personal growth affirmations in the comparative. "I am becoming more and more confident" or "I choose to feel more and more confident" will be much more effective than "I am confident". Because by doing this you are not limiting yourself as to how much more confident you can become otherwise your mind may think you are already confident enough, and it will not need to do any more work. I am a uniquely talented human being. I am watching for my latent talent to be revealed. I continuously develop and make use of my talent. 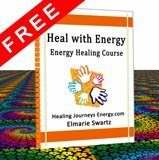 To understand how to heal with energy you have to understand the concept of energy, the concept of healing and the concept of the mind body connection. 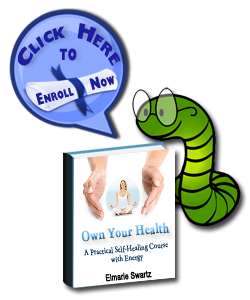 The "Own Your Health - A Practical Course to Understand Self-Healing with Energy" deals with all the aspects as mentioned above and more, is professionally presented in an easy way for you to learn and understand about how to heal with energy so that you can heal yourself and others. 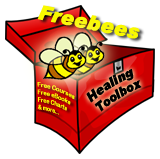 If you like my site about Healing, please click on the Like button. If you use Facebook, you will see your "Like" at Facebook. Receive Lots of FREE stuff. 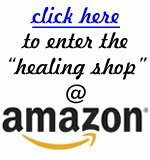 If you like my Site about Healing, please let Google know by clicking the +1 button. Please click "Contact Me" to let me know how I could improve. If you meant to show your support, please click again to make sure the button is dark blue. What is RSS/XML? 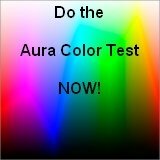 this page will give you all the help you will need. 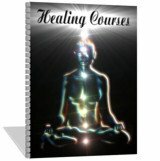 This amazing course Including access to the "Healing Library" as well as discounts of more than $50.00 all yours CLAIM HERE. 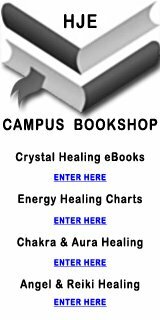 Share your Knowledge on Chakras with us!